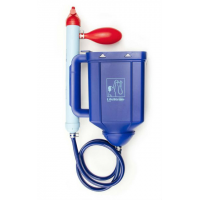 Configure the 2-stage LifeStraw Flex Dual Filter system in a variety of ways: by itself as a simple straw filter, as an in-line filtration system, as a hydration pack bladder or as a gravity filter. LifeStraw Flex with Gravity Bag Water Filter - 1 gal. 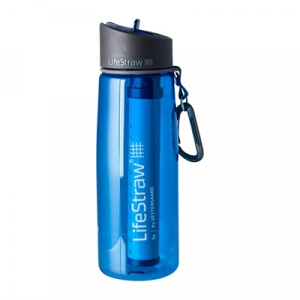 Let gravity do the work with the Lifestraw Flex with Gravity Bag water filter. Hung from a tree or stashed in your pack, it provides easy access to clean water so you can focus on your adventure. 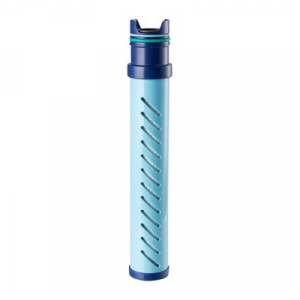 LifeStraw Camp & Hike Go 2-Stage Filtration Water Bottle-Blue LSGOV2CR45. 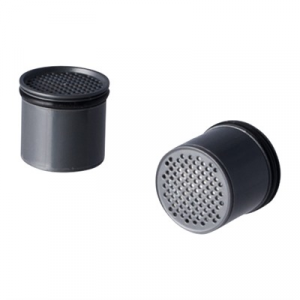 The activated carbon capsule reduces chlorine bad taste and odor for up to 26 gallons or 100 liters the equivalent of 3 months of continuous use. 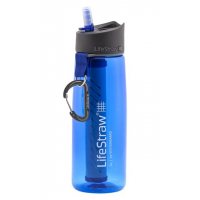 LifeStraw Go Big Adventure Water Bottle with 2-Stage Filtration - 22 fl. oz. With integrated 2-stage filtration, the special-edition LifeStraw Go Big Adventure water bottle offers refillable ease so you can take safe drinking water with you when you're on the move.